49.Erysimum pallasii, the Pallas Wallflower. 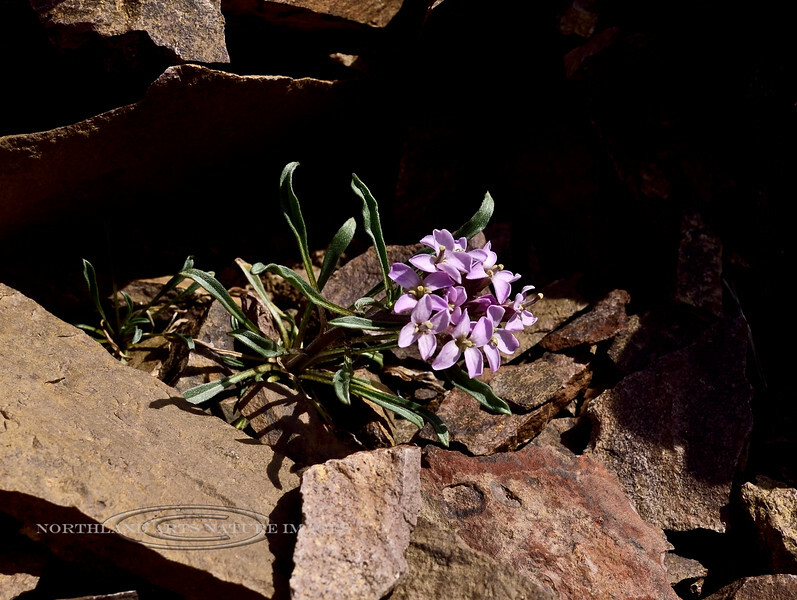 From a small disjunct group of these plants that occur in the Alaska Range far from their main range on the Seward Peninsula and Brooks Range in Alaska. #528.407.